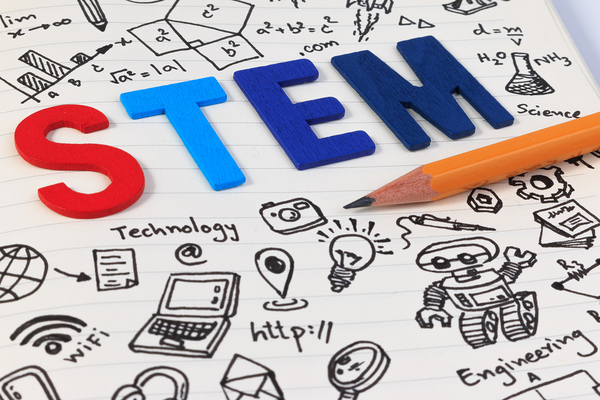 STEM (Science, Technology, Engineering, Mathematics) encompasses many different fields and hundreds of career paths. And with technology advancing at a breakneck pace, there is certainly no lack of good STEM jobs now and for the future. Here are some fast-growing career paths for STEM graduates, according to the Bureau of Labor Statistics. STEM fields are growing and providing millions of new jobs to the American economy by 2022. Computer science fields are the sweet spot of STEM careers. Seven of the top ten fastest-growing STEM careers are in computer science, and the best of the best STEM careers is software application developer, with a projected increase of 218,500 job openings between 2012 and 2022. Thousands of new apps hit the market each day, with an estimated three million apps having come into existence in the last ten years, and the public is eager for new apps every day. Just behind application developers, computer systems analysts are the second-fastest-growing STEM career with an expected 209,600 new job openings through 2022. Computer systems analysts work to improve an organization’s current computer systems, and many employers are seeking analysts to optimize their systems. 3. Computer User Support Specialists. Most companies now require employees to use computer systems as part of their job, which means computer user support specialists are needed to help with the inevitable problems many computer users come across as they work. 196,900 new positions are expected to open up in this field by 2022. By 2022, 134,700 new positions are expected for software systems developers, who create the software used to make servers and networks function in increasingly effective ways. The first non-computer science career on the list, civil engineering, is expected to grow by 120,100 positions in the next few years. This growth is, in part, due to the strength of new construction in developing nations like China and India, as well as increasingly strict building codes in the U.S.
Computer science jobs account for seven of the top ten fastest-growing STEM jobs through 2022. Strong demand for computer programmers continues to bring growth in that field, with 118,100 new positions expected to open up in the next few years. As the field of computer science becomes more complex, these positions will likely require professionals who are well-versed in several different programming languages. 7. Salesperson for scientific and technical products. Sales is always a strong field, and STEM sales are no exception. Skilled salespeople are needed to sell the new technologies and products created by other STEM graduates, and the best STEM jobs typically come with generous commissions for those who can sell successfully. 111,800 new sales positions are expected to be added by 2022. 8. Network and Computer Systems Administrators. 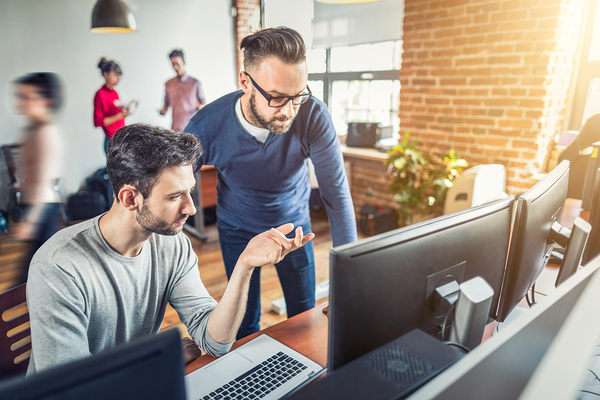 Almost every company with a network or a server needs at least one administrator to run it, and larger companies may need a team of them in order to keep up with updates, malfunctions and security threats. 100,500 more are expected to be needed by 2022. Mechanical engineers are the inventors, the builders, the ones who run manufacturing operations to make sure new products get to market. 99,700 new mechanical engineers are expected to be hired by companies before the year 2022. 10. Computer and Information Systems Managers. With the computer science field within STEM growing rapidly, more systems managers will be needed to make sure everything is running optimally and to lead teams in handling a company’s computer systems. This field is expected to add 97,100 new positions by 2022. While these are among the best STEM careers right now, many other career paths are growing as well. Florida Tech offers several degree programs in STEM fields, including computer science. Learn more about our computer science program, and stay tuned for our upcoming article on the highest paying STEM jobs.